Host a beautiful event or wedding with us! Our tasting room and event center on seven beautifully landscaped acres can be the beginning of your happily ever after! The spectacular setting can be the backdrop to your beautiful wedding or special event. See first-hand how beautiful an event at Mettler Family Vineyards can be! Check out this video from Max Productions showcasing one of our recent weddings. Read a review of our venue from the Venue Vixens, including photos. 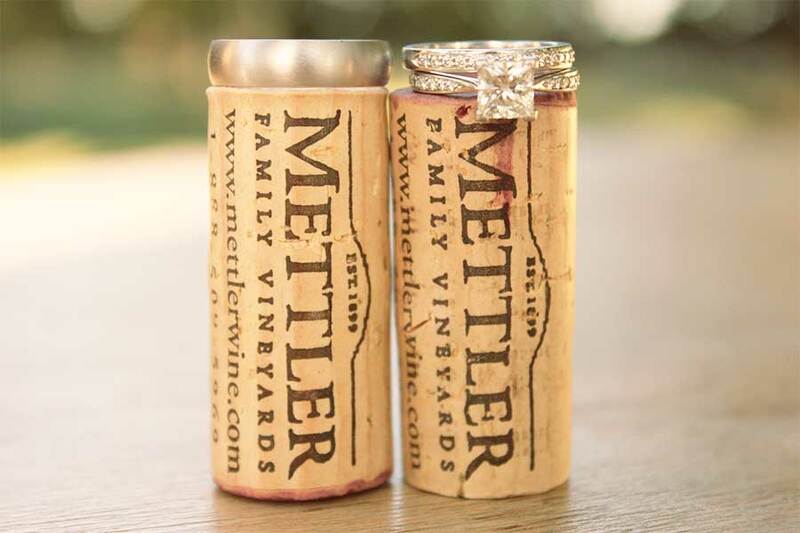 Mettler Family Vineyards event facility and grounds are available for viewings by appointment.